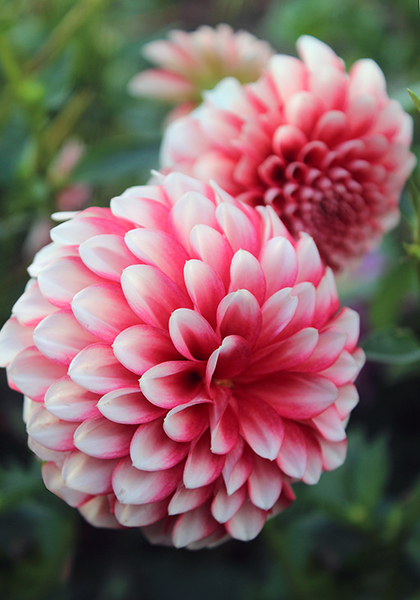 favorite dahlias, glads, daylilies, & more for spring planting! Welcome to Old House Gardens, America’s expert source for heirloom flower bulbs! Tough, gorgeous, and different, our bulbs have charmed gardeners from Thomas Jefferson to Martha Stewart, and our superb quality and service win us rave reviews at GardenWatchdog.com. A thousand years of beauty can be yours for the planting. We’ll look forward to serving you! © 1993-2019, Old House Gardens – Heirloom Bulbs. All rights reserved.